Sam comes from a diverse professional background that combines customer service with account management, copywriting, and data analysis. He worked multiple jobs while studying at UConn, including a part time position as client manager and marketing copywriter for a top producing CT real estate agent, as well as a content creator for an online research publication. After graduation, he worked as an Engineering Recruiter for companies like United Technologies, where he successfully hired engineers to work on NASA projects. He then opted to move into a full-time role in residential real estate, where he continued to gain knowledge and experience through client management, copywriting and residential market research. 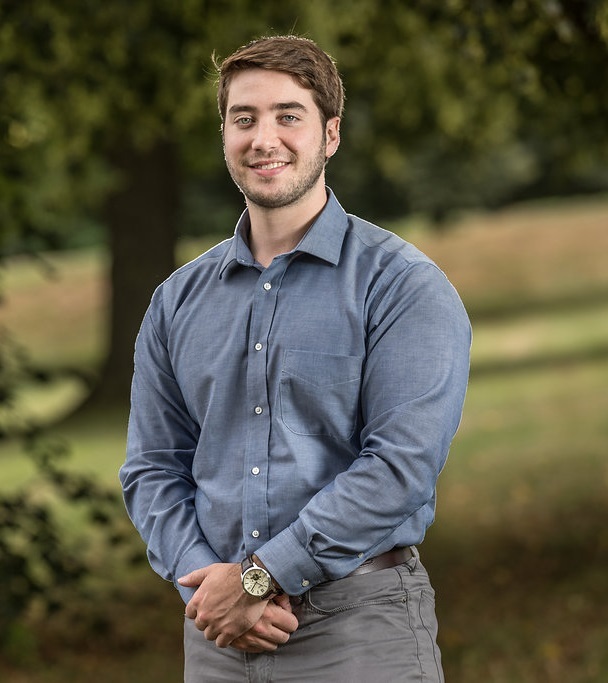 Sam joined CRG to expand his horizons and challenge himself further through the complex nature of CRG’s business. The variety of cases, the caliber of execution, and the day-to-day variety and excitement drew him in and continues to drive him forward today. Sam acts as a data analyst for ongoing operations and researcher for new business development, using his background in real estate and data analysis as a basis. He also works with clients on the front end to develop relationships and gain understanding of their needs prior to a purchase or partnership. He enjoys his work as much as his hobbies, which include music production, mountain biking, boxing, and live concerts.